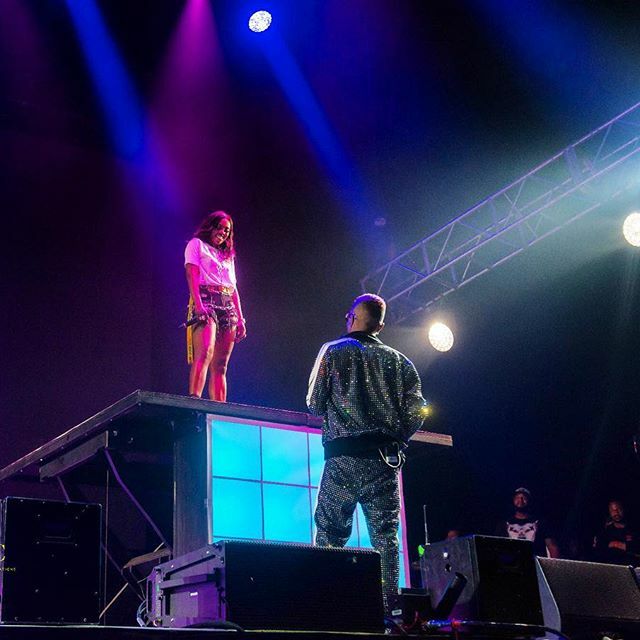 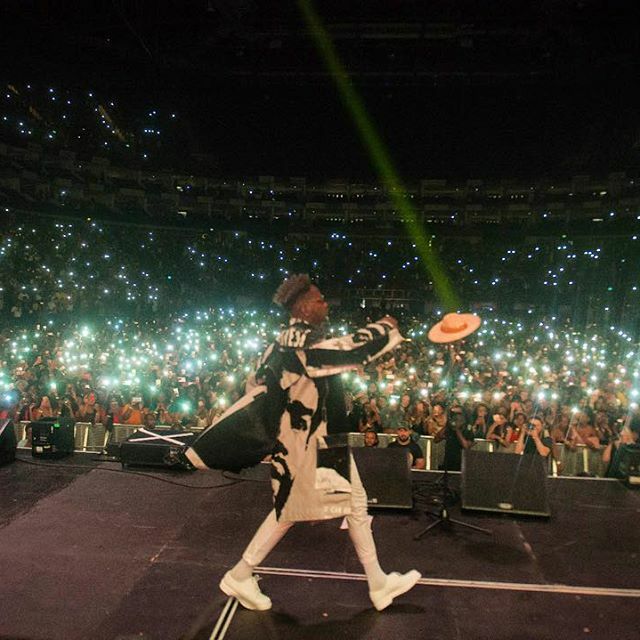 WIZKID'S AFROREPUBLIK CONCERT IN LONDON; A HISTORICAL NIGHT! 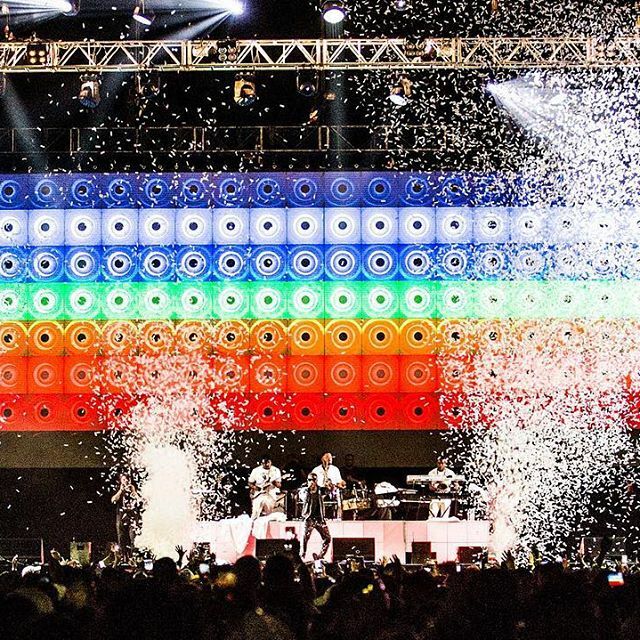 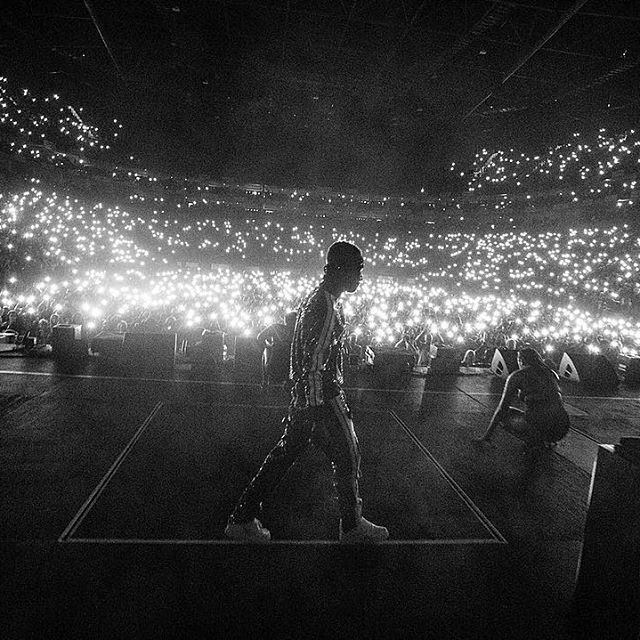 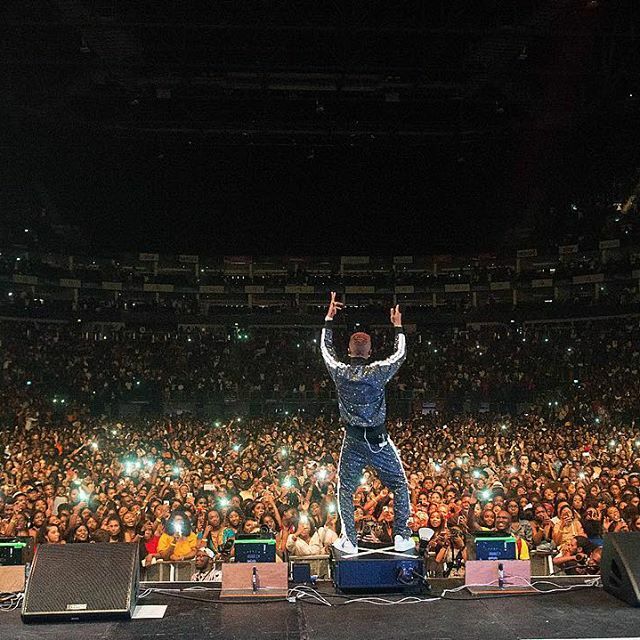 Wizkid's Afrorepublik concert held at the prestigious London O2 Arena yesterday was hugely successful. The number of crowd was way massive as the venue was filled up to the brim. 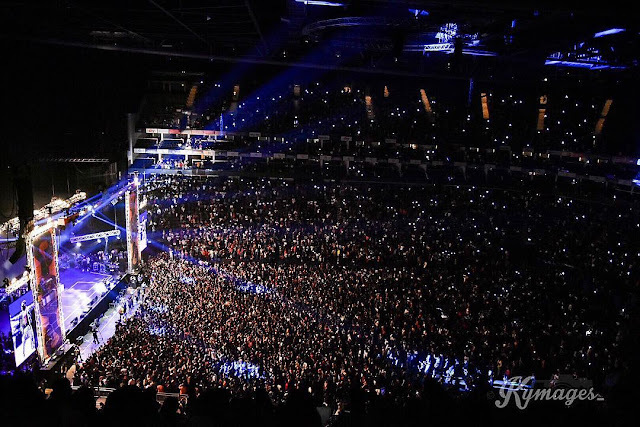 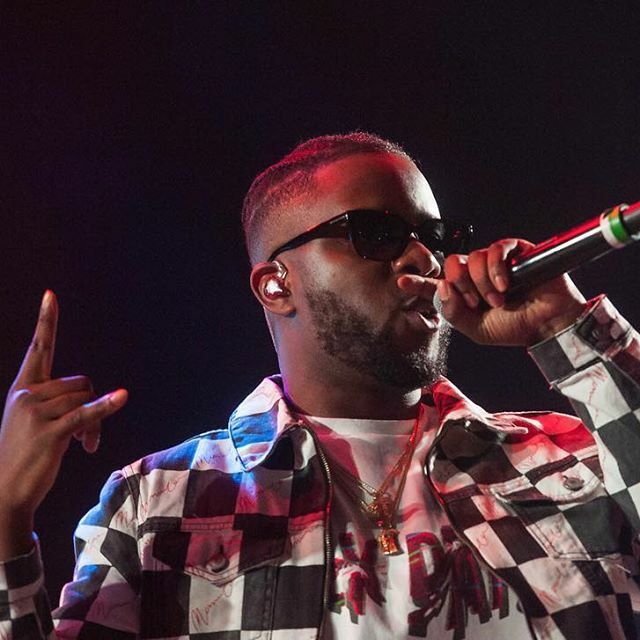 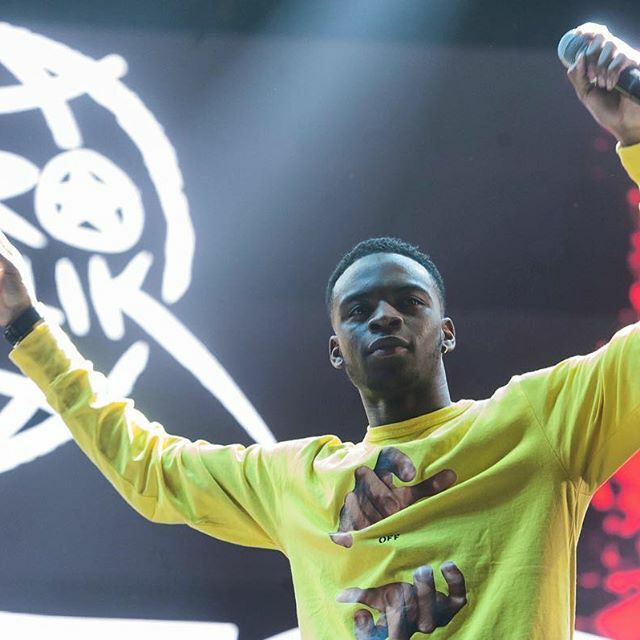 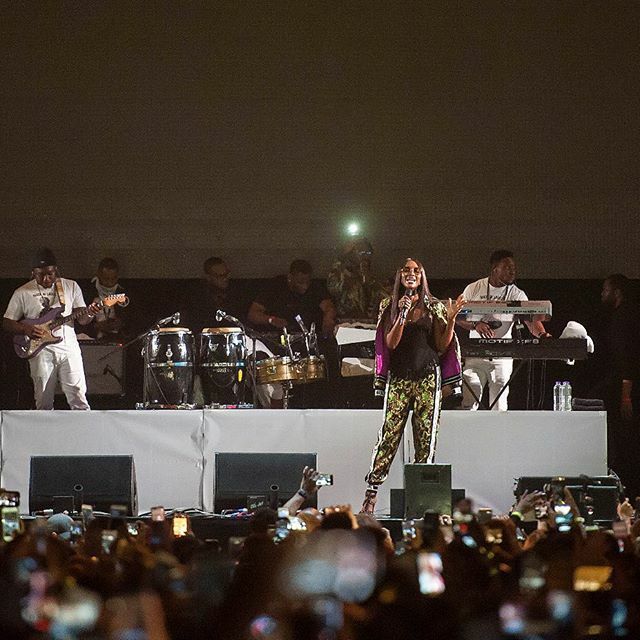 The atmosphere was overwhelming with great cheers from the crowd who all were delighted to be a part of the historic night, not just to see him (Wizkid) perform and entertain them live on stage, but to as well cheer the other featured artistes with him, much to their delight. 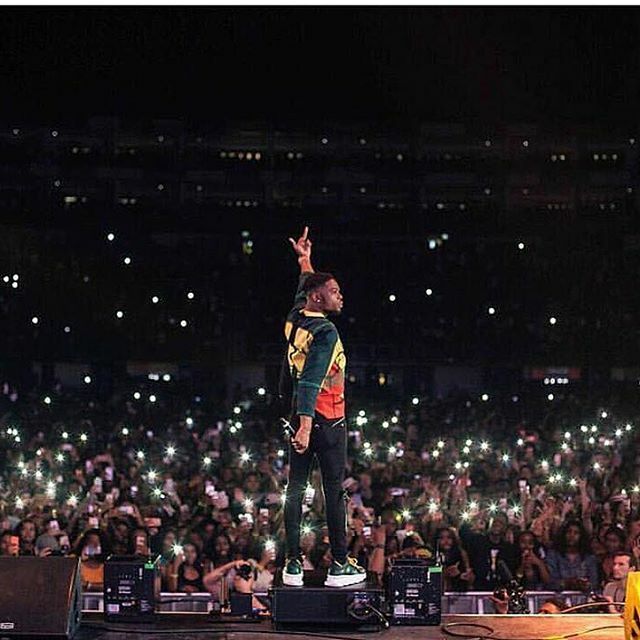 The crowd expressing their joy in the moments unceasingly, showed that they were all out to celebrate his great success and achievements made over the years; this is however not just to give him kudos as one of their own but moreso, to let him know his fans abroad do not love him any less than they do back in Africa. 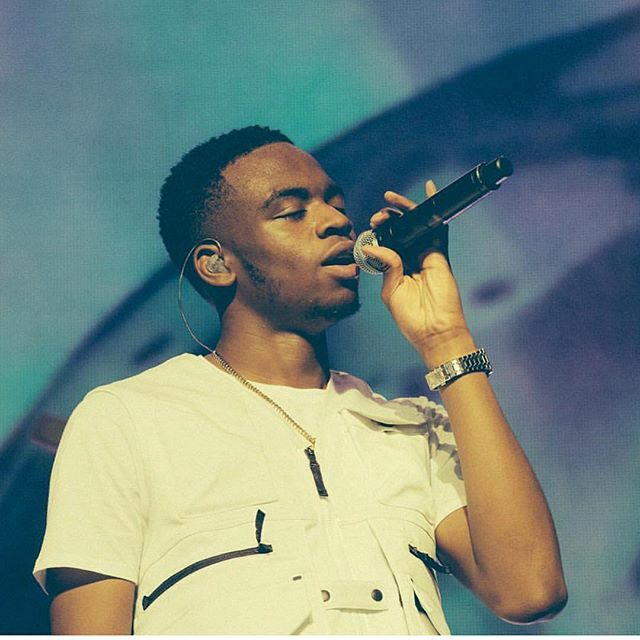 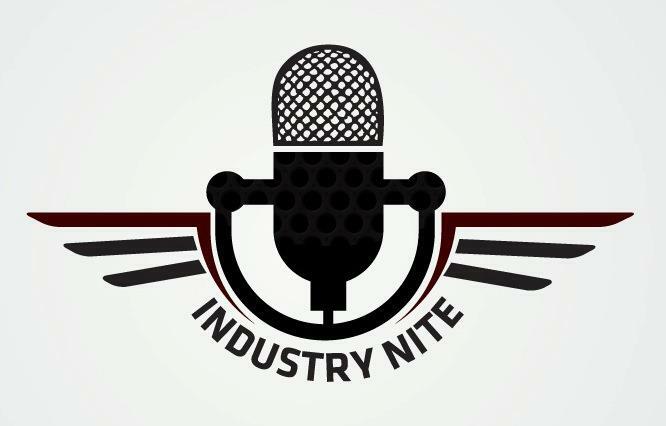 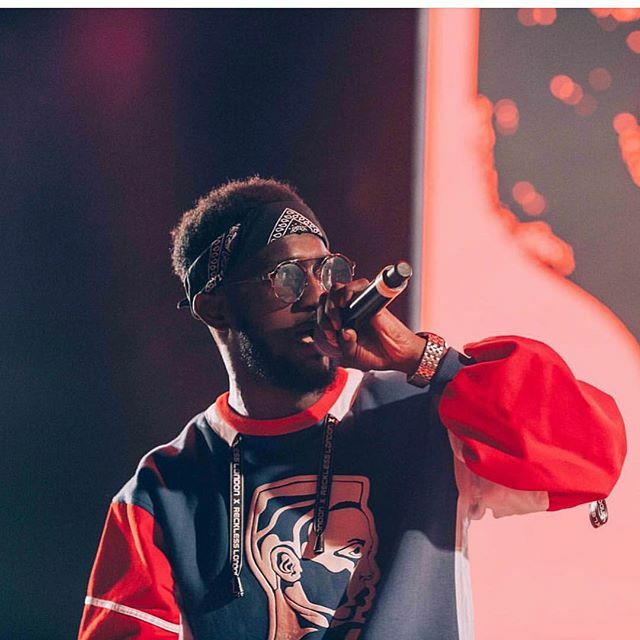 Other artistes that made the night performing on the same stage with him include; MAVIN Record first lady and Wizkid's bestie Tiwa Savage, Tekno Miles, Mr Eazi, Maleek Berry, YXNG Bane, NotX and hosted by comedian Eddie Kadi. 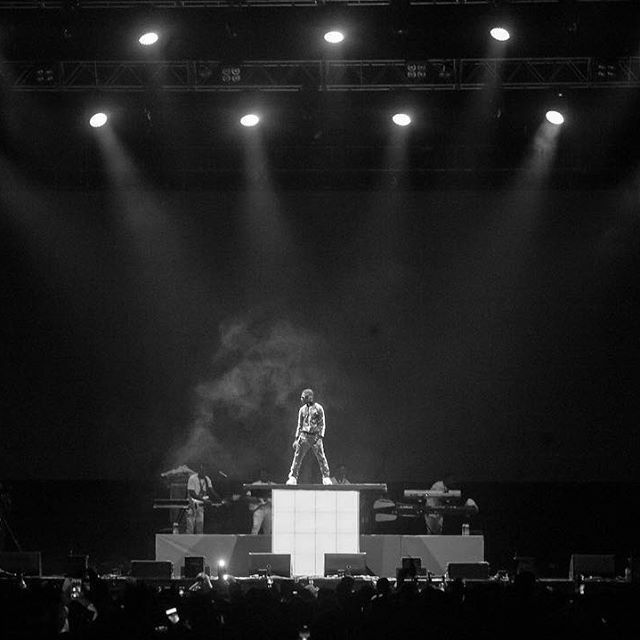 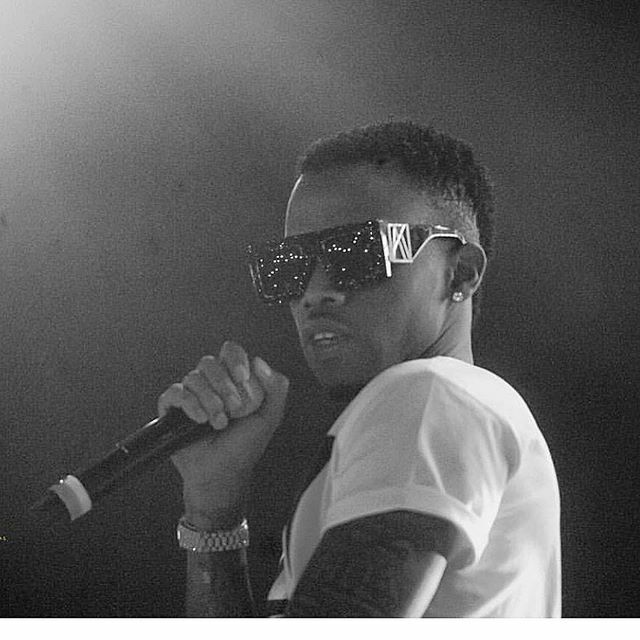 The concert was packaged by Team SMADE. 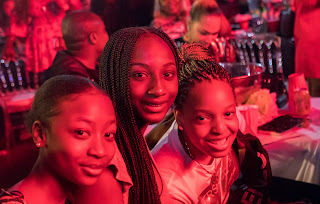 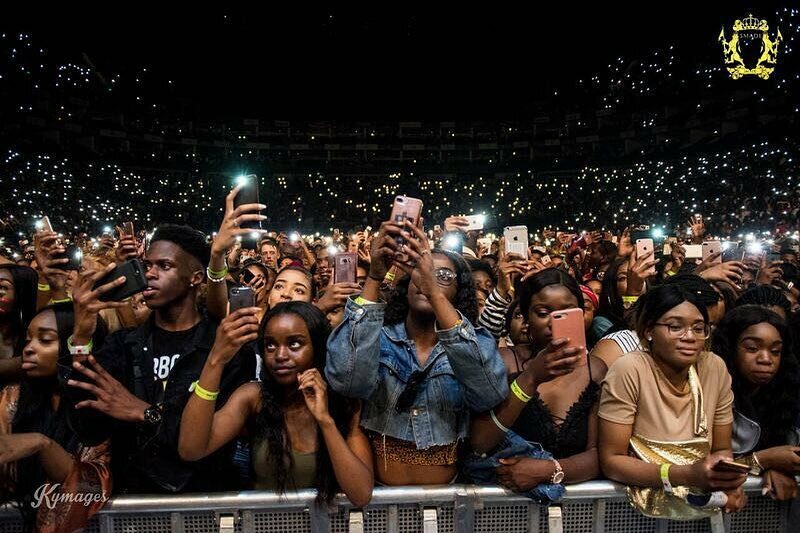 The happy crowd at the AFROREPUBLIK concert held at the London O2 Arena.